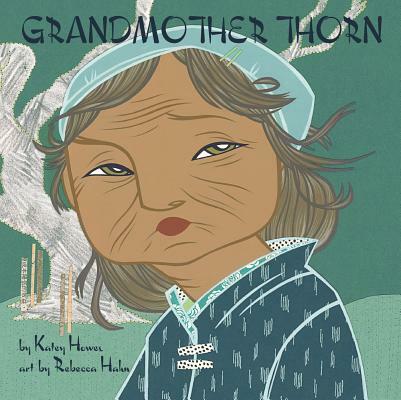 Katey Howes (@Kateywrites), author of Grandmother Thorn, stops by the podcast to talk about letting go of things you fear, feeling lucky as a picture book author, and the balance between order and chaos. 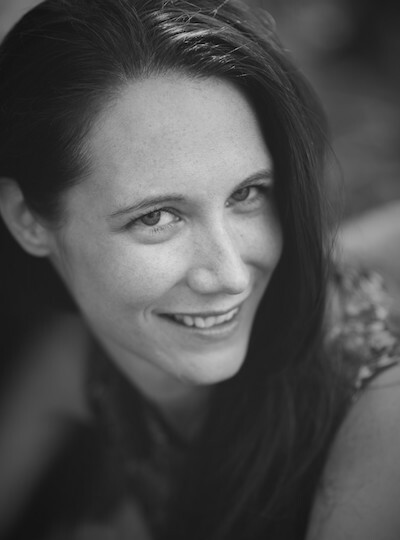 Purchase Katey Howes’ books for your reader or readers. 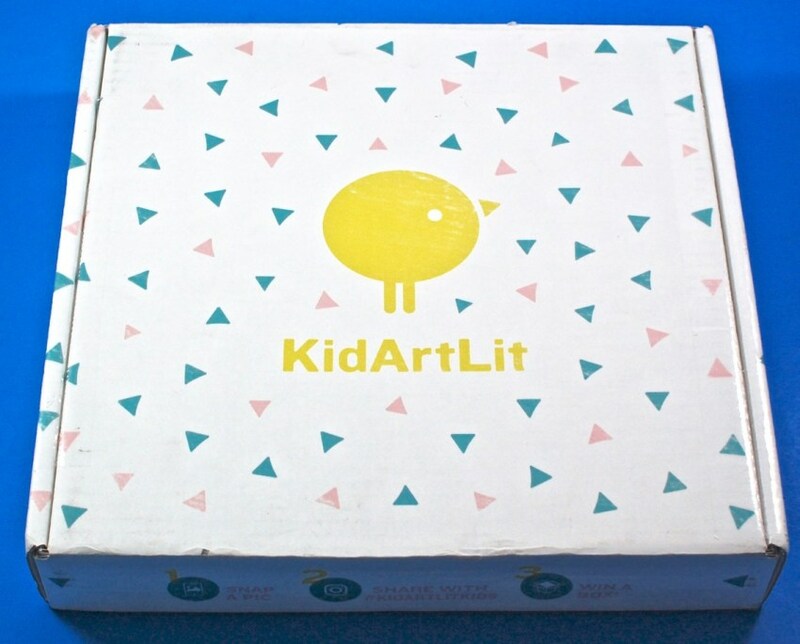 The kind folks at KidArtLit are giving away their August subscription box to one lucky winner, containing a copy of GRANDMOTHER THORN as well as supplies and instructions for an open-ended art project inspired by the book, a mini magazine, and a “Ready Set Go” pack with activities to “warm up” for reading together as a family. 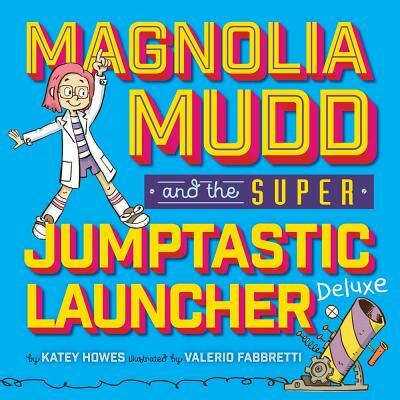 More info is available at https://www.kidartlit.com/.